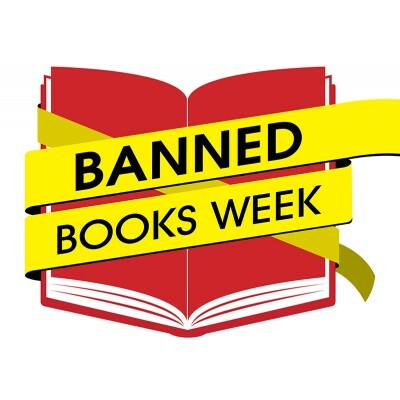 On this week’s episode we celebrate Banned Books Week with two of the more informed bibliophiles in the state. Catherine Weller from Weller Book Works and Betsy Burton from The King’s English sit down with our host Dan Nailen to talk about the history of censorship in printed works, their favorite book, what this week means to them and so much more. In a few weeks, Jeffrey Steadman will return for another Yelp segment talking about the best Halloween-related treats and goodies to find around town, and we’d like to hear what some of your favorites are. Call our automated voicemail line at 858-233-9324 and tell us your thoughts. You may get played on the show!